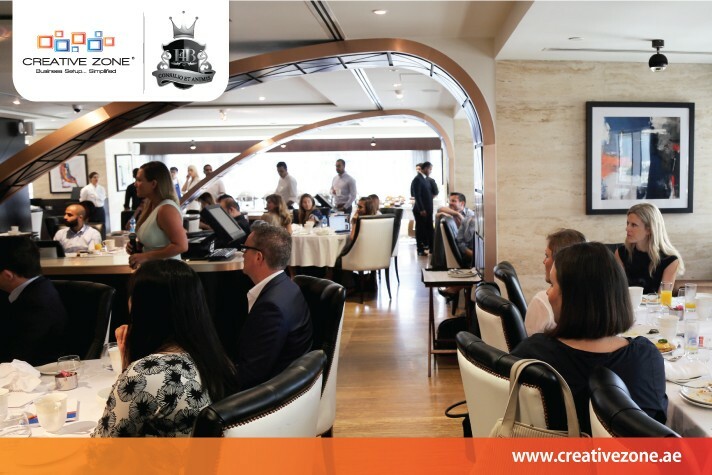 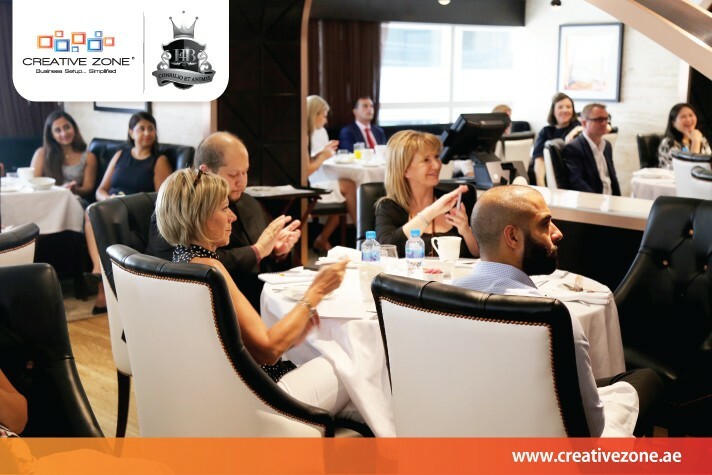 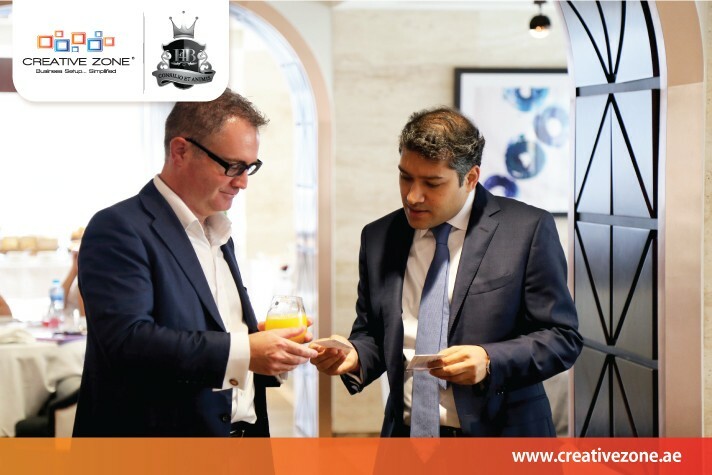 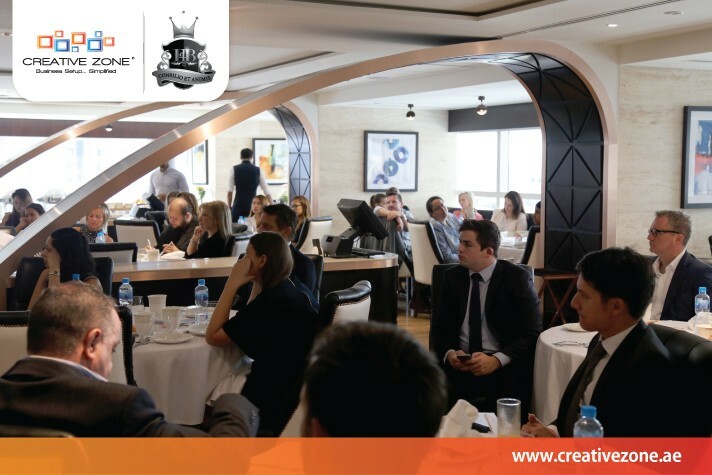 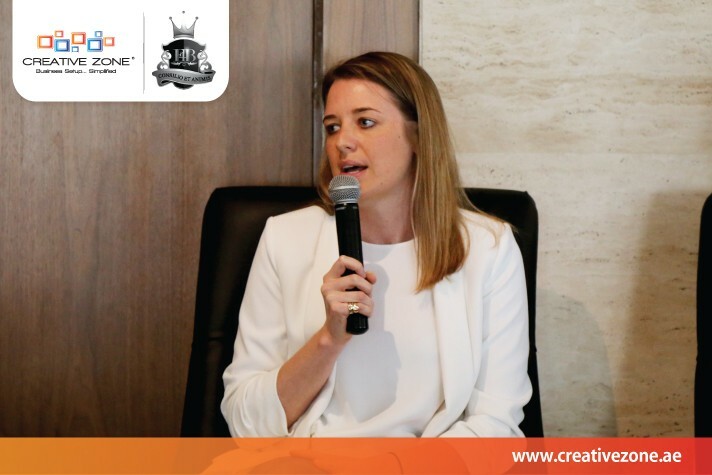 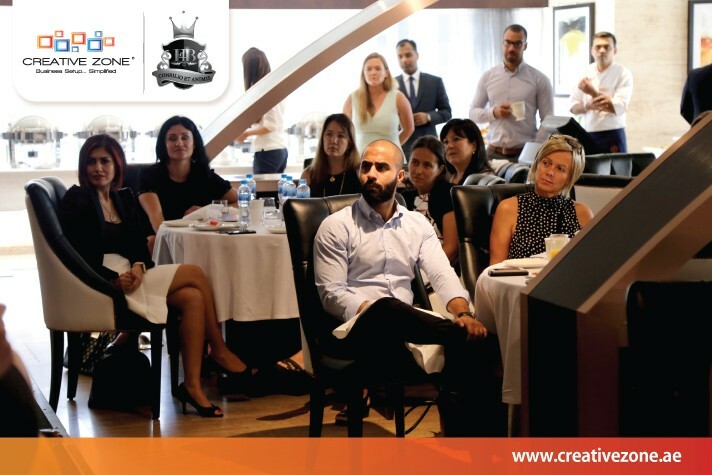 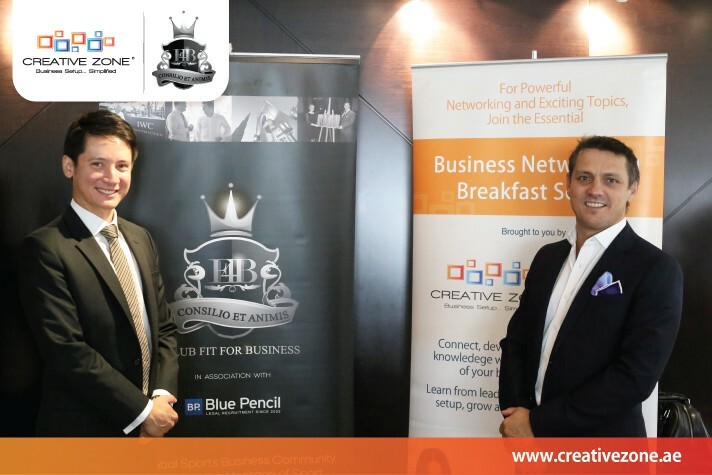 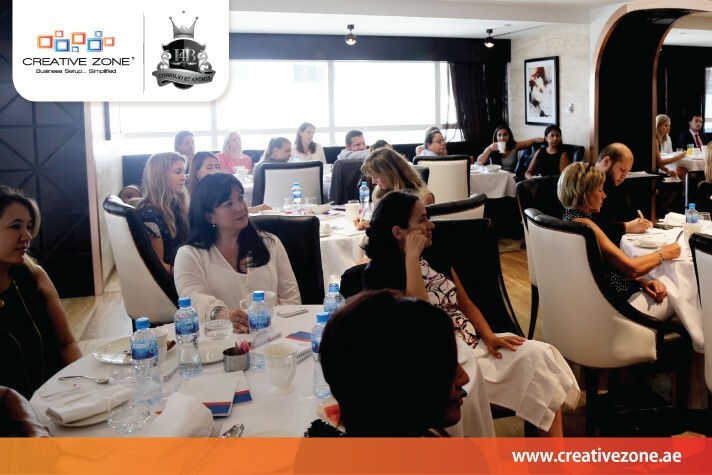 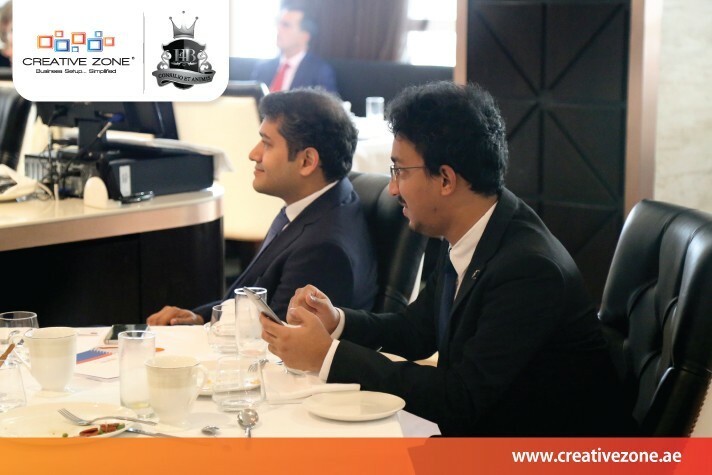 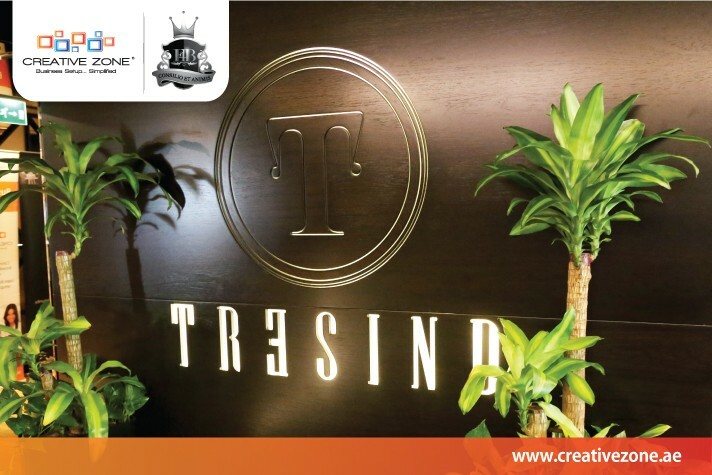 Our recent Business Networking Breakfast 'Leadership in the Digital Age' held at Tresind Restaurant, Dubai was a resounding success. 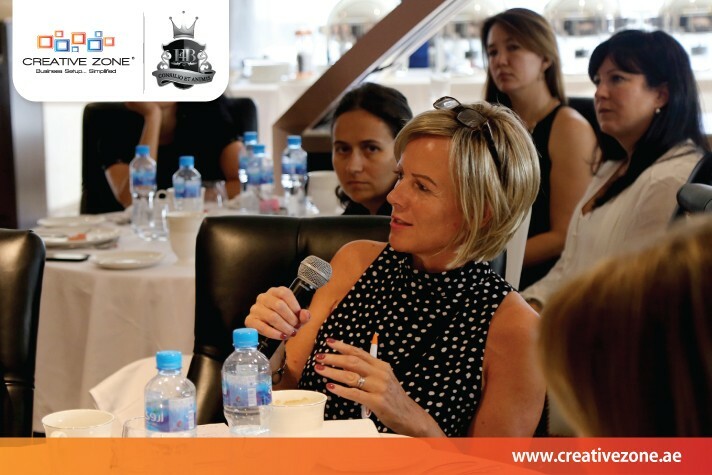 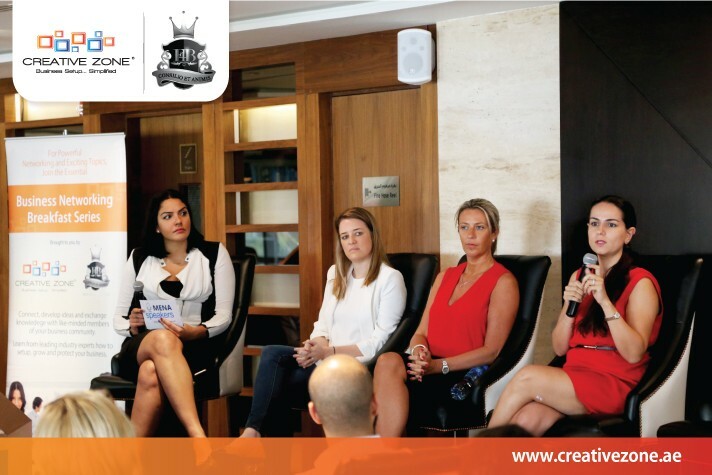 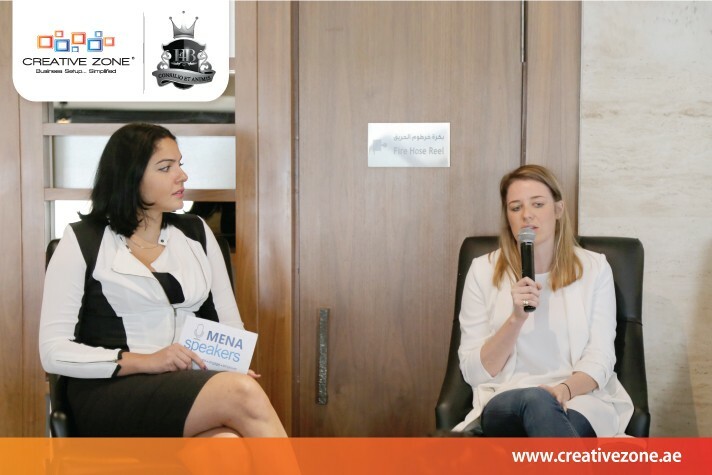 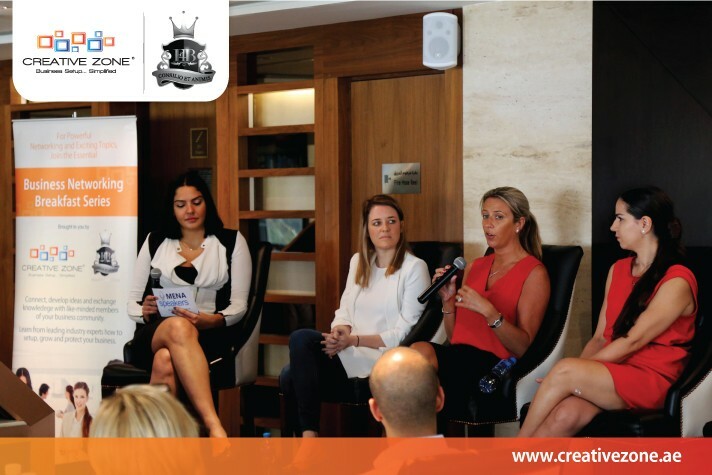 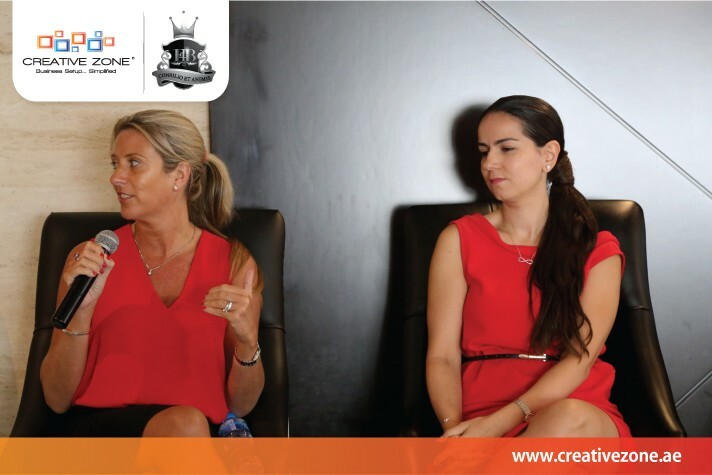 Thanks to our event partner; Fit For Business and guest speakers Donna Benton (Founder & CEO of The Entertainer), Sarah Jones (Founder of Mini Exchange), Mona Tavassoli (Founder & CEO of Mompreneurs Middle East) and moderated by Saana Azzam (Managing Director of MENA Speakers). 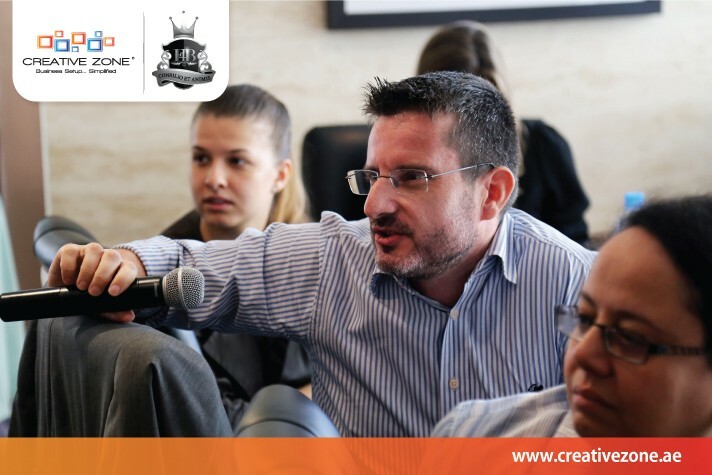 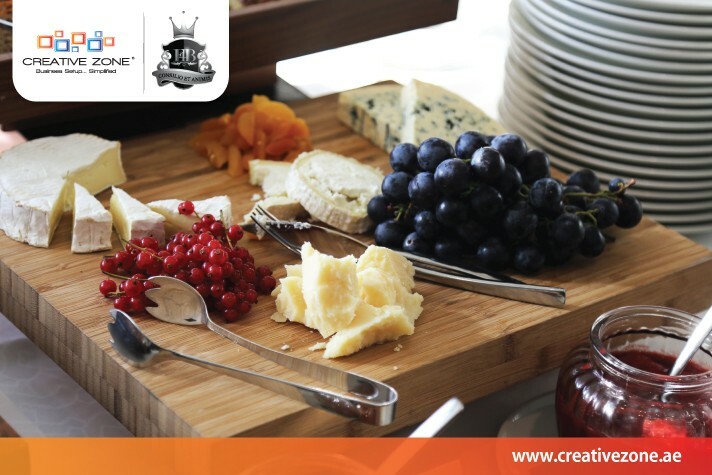 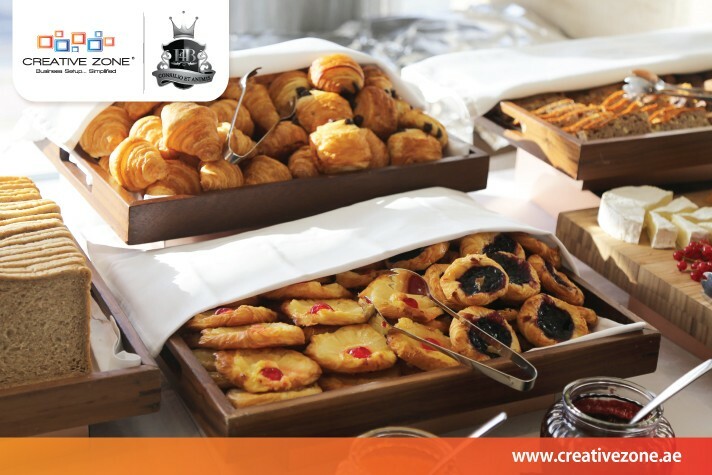 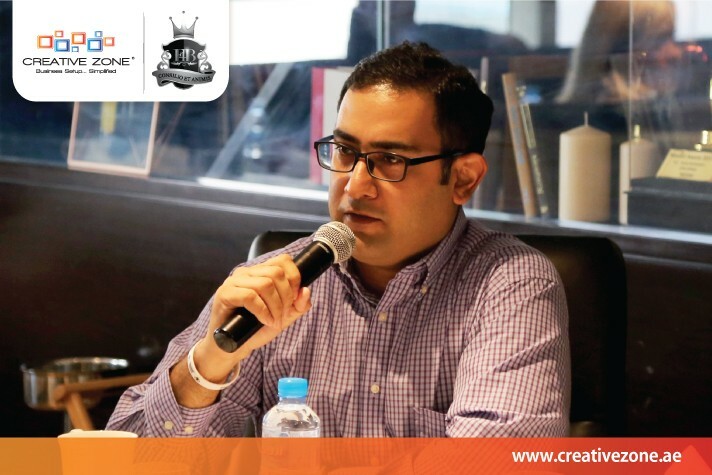 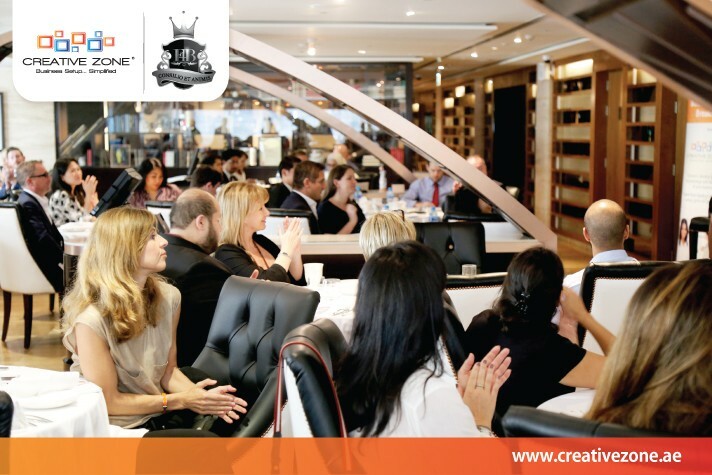 To register your interest in our next event please email rsvp@creativezone.ae. 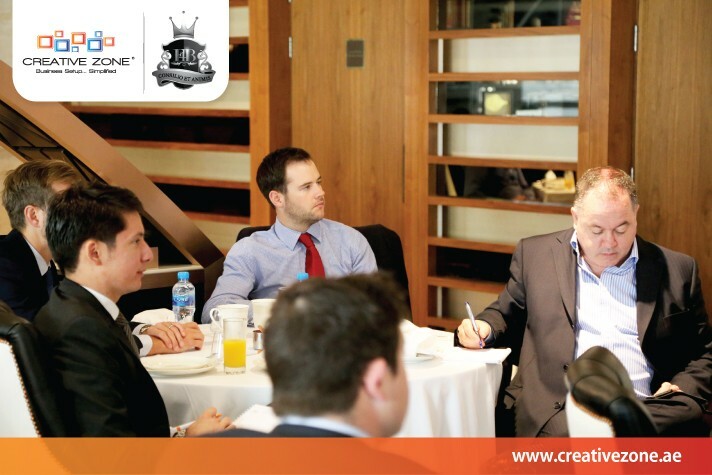 To listen to the exclusive ARN podcast, click here.